Rushabh Forex Services Pvt. Ltd. The grains of basmati rice are longer than most other types of rice. 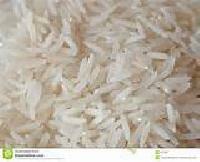 Cooked grains of Basmati rice are characteristically free flowing rather than sticky, as with most long-grain rice. 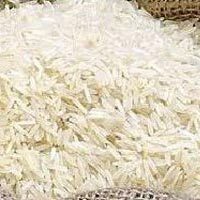 Cooked basmati rice can be uniquely identified by its fragrance. 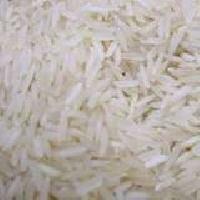 Basmati rice is available in two varieties: white and brown. We export rice of all types. 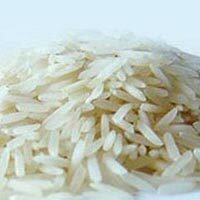 Rice like ir 64, basmati, sona masoori etc of white and parboiled types with 5%, 25% or 100% broken.